Sometimes you need an outsider’s perspective. When you buy a new house, you walk in the door and immediately have issues. Some of them are easy to fix – why is that wall painted that color? Why did they have the couch facing the window? WHERE DOES THE TV GO? Some are more long-term concerns – we’d love another bathroom. It’d be great if the porch was screened in. The neighbor invited me over for drinks in a weird tone. Where will the in-laws sleep? But you recognize that there are problems – and you do what you can to fix them. The same thing goes when David Tepper bought a professional football team. Some of the issues are easy – the fans want the team logo at midfield? Done. No women in leadership roles? The team hired Tish Guerin, Nancy Gritter and Kristi Coleman over the course of the season – none of whom were hired because they were women, but because they were the best candidates for the job. Those are easy, common sense fixes – and Tepper has his eye on the next one, which seemed like common sense to him when he bought the team, although it hasn’t been quite as easy. Tepper, of course, is speaking of the Panthers’ previous solution to poor weather – if practice wasn’t cancelled outright or performed in a heavy rain, the team would occasionally move to the Crown Ballroom, the biggest ballroom in the Charlotte Convention Center, to hold practice indoors.  But just because the team will be practicing close to Charlotte and likely moving their training camp facilities from Spartanburg – the team is contracted through 2019 but isn’t expected to return to Wofford past next season – doesn’t mean the Panthers won’t be taking advantage of the only team whose name embraces two states. He’ll also be making some changes to Bank of America Stadium – more easy fixes – to improve the player’s cafeteria so that the entire team can eat at one time, changes to the weight room, newer facilities- “whatever it is, we don’t have it” – Tepper wants to do whatever he can to help the Panthers win, even if that means making changes on the football side – like needing a coaching staff shake-up on the defensive side of the ball – then so be it. 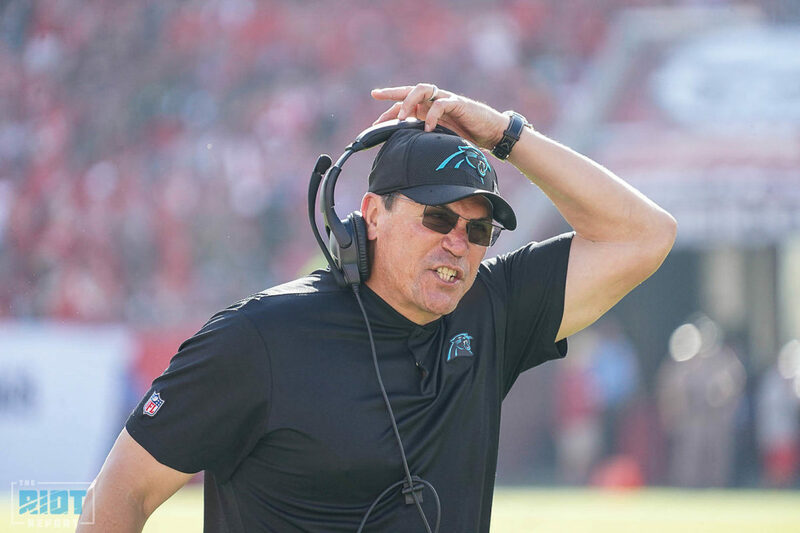 While Tepper said that he was consulted on the decision to move on from linebacker and “cherished veteran” Thomas Davis – the defense got older faster than team leadership expected – and to sign a player who might cause ripples through the fanbase like Eric Reid, he mainly leaves the football talk to his coach and general manager; he has no interest in going around the head coaching carousel with the rest of the league. 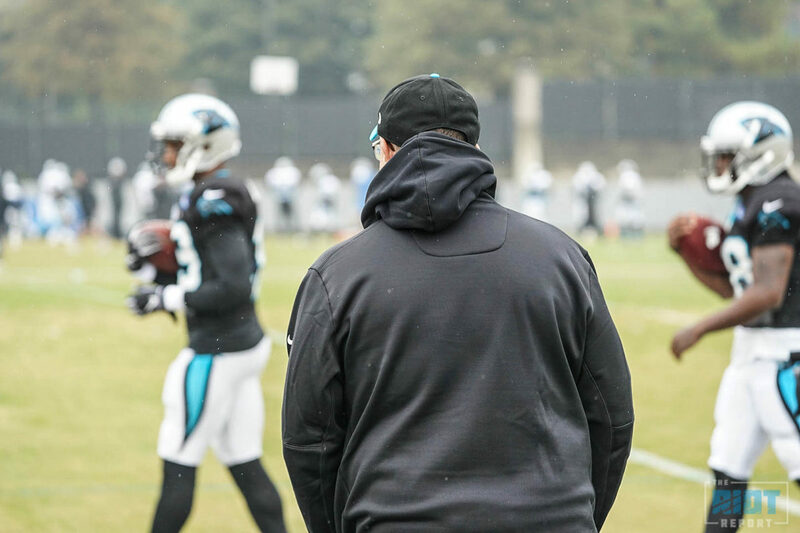 When Tepper met with Hurney and Rivera after the season ended over Italian food in New Jersey at Nero’s – Rivera had the seafood diablo and Hurney had the chicken special – they talked philosophy and how to move forward with the team. There might be some changes. Should the team add a time management specialist to the coaching staff to help with the use of time-outs, challenges and more – like the Rams did ahead of this season which helped them to a 13-3 record and a first-round bye or the Falcons did earlier this week – that would certainly be a boon to a head coach who will be doing the defensive playcalling for an entire season. Just think of the clock management specialist as one of the Property Brothers – only one that knows when to challenge whether Kenny Golladay is out of bounds or not.